Mice, ants, bees, and spiders belong in the great outdoors… not in your home! Green Pest Solutions offers first-class extermination services in the Jenkintown area. Our promise is to provide individualized treatment plans to keep your home pest-free and your family safe from harm. Pleased with pleasant staff. Service was prompt and not rushed. Looking forward to seeing if issue is resolved. They came highly recommended. Service rep frank was great personable professional and thorough. The company calls me to set the appointment. Frank calls if he happens to be running early or late. Frank is a friendly guy. He completes the service I request and would return if there were a problem. The company sends me a summary of the service. 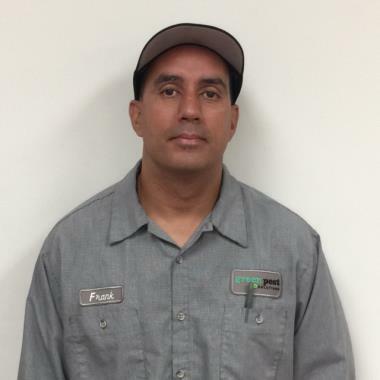 Thank you to Frank for always being helpful and on time. He is a great guy and always a pleasure to deal with when he is at my house.